We couldn’t possibly achieve such success without the dedication of many individuals, organizations and companies around the world. We appreciate everyone’s efforts. 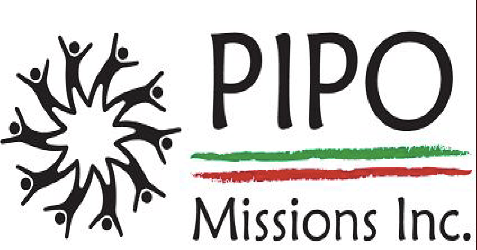 You help us make an enormous difference to peoples’ lives. Adaptive Design Association has provided assistance and support for the provision of adaptive equipment. 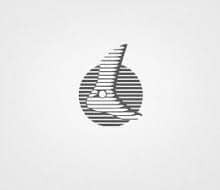 Blind Lyle Films has provided extensive video and media assistance. Care Partners Orthotics and Prosthetics in Asheville, NC has hosted and trained Ecuadorian professionals from Prosthetics for Life Clinic. 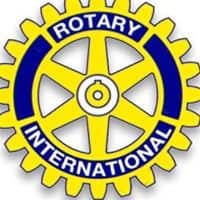 Focus International has coordinated donations in the US. Helping Kids in Ecuador has provided funding for children in need of prostheses. 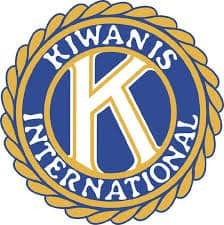 Kiwanis Club of Ibarra has generously provided space in their building for the project. 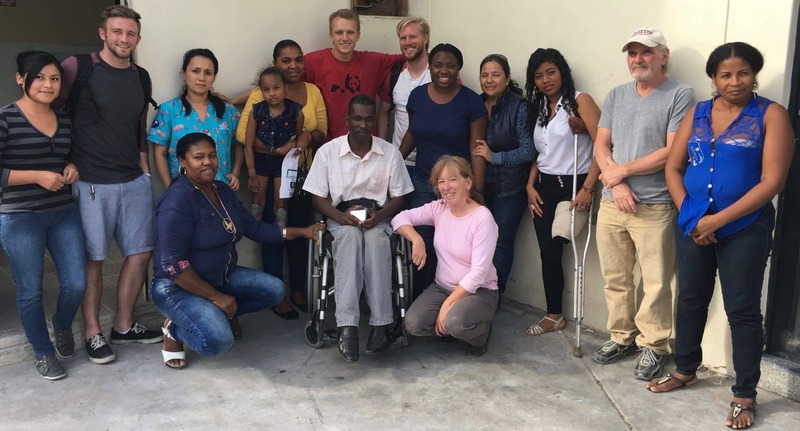 The Jen Lee Foundation facilitates the provision of scarce rehab resources in Ecuador and the training that goes along with them. 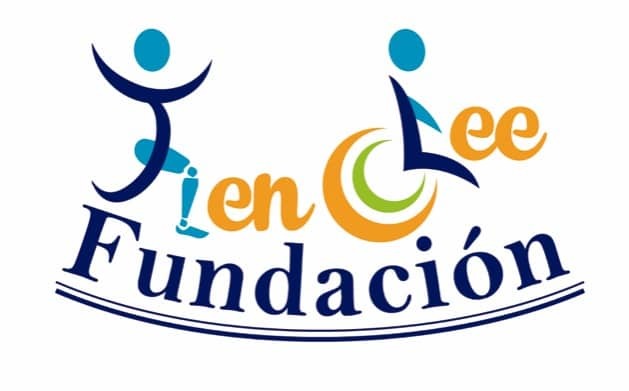 Montañas de Esperanza has arranged for prosthetic components to be donated to patients who need them. Smurfit Kappa Foundation supports the Adaptive Design Workshop to make adaptive equipment. Vibrant Village Foundation has given generous help with educational opportunities, legal assistance, and supplies. 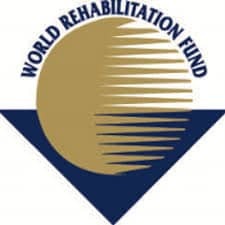 World Rehabilitation Fund has contributed funds for much needed equipment as well as prosthetic components.